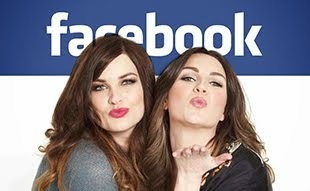 Wahoo we can finally confirm our book tour dates! 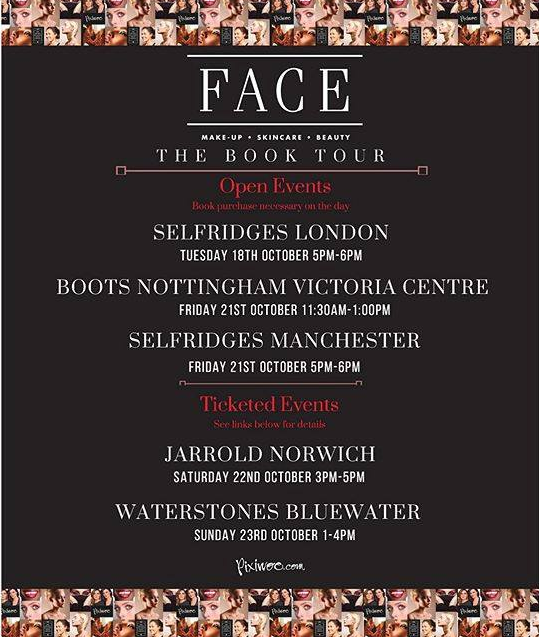 Please note that Jarrold Norwich and Waterstones Bluewater are ticketed events. If you intend on coming along to either of those signings you'll need to purchase your tickets by following these links. We are so excited to meet you all and share our book with you.